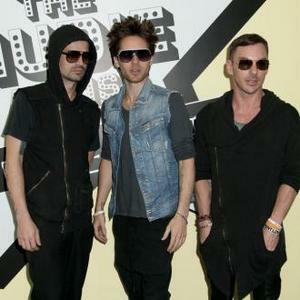 30 Seconds To Mars (formed 1998) 30 Seconds To Mars is an American rock band. Formation: 30 Seconds To Mars were founded by Shannon Leto and Jared Leto and began as a family project. Matt Wachter then joined as a bassist and keyboardist and Tomo Milicevic became a guitarist. 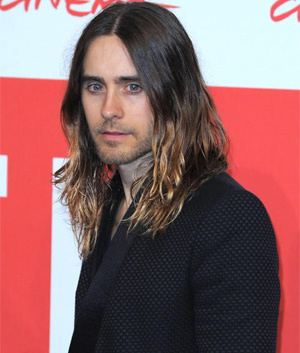 The name came from a thesis written by a Harvard professor that had a subsection entitled 30 Seconds To Mars. 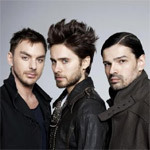 Musical career: 30 Seconds To Mars released their self-titled debut album in 2002. 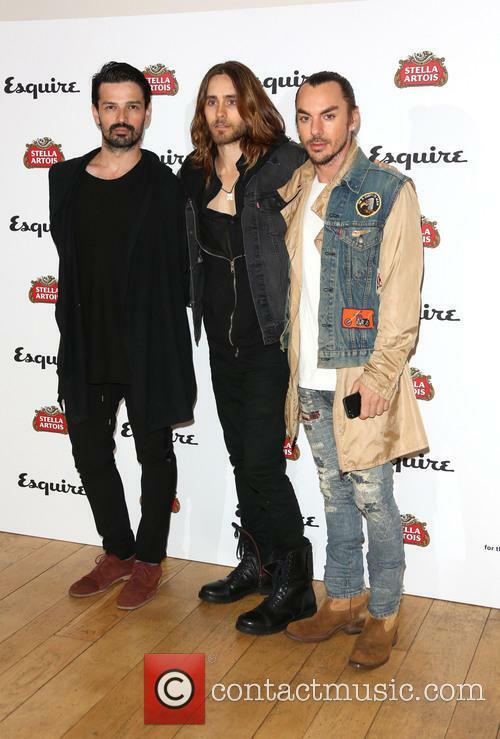 Their second album 'A Beautiful Lie' brought them more success when it charted worldwide and went platinum. As part of the promotion, they enclosed a golden ticket in 12 copies that would allow the owner into any concert of theirs for free plus backstage access. 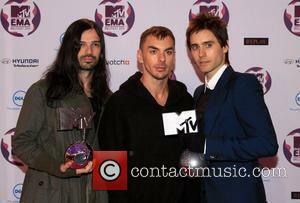 In 2006, they won an MTV2 Award for 'The Kill'. That year MTV2 sponsored them on their 'Welcome to the Universe' tour which had an eco-friendly atmosphere with the tour bus being fuelled with vegetable oil. They unveiled the video for 'From Yesterday' in the People's Republic of China and based it on The Last Emperor. In 2008, they co-hosted the MTV Europe Music Awards. In the same year they performed at 'My Coke Fest' in South Africa. In 2008, Virgin Records attempted to sue them for $30 million for not fulfilling their contract with them. It was, however, later annulled. 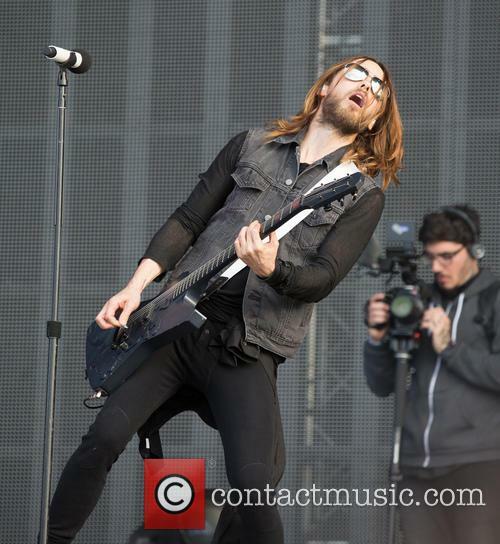 In 2009 they released their third album 'This Is War' and Jared also recorded the song 'Hurricane' with Kanye West. To support the album they went on their 'Into the Wild' worldwide Tour and subsequently appeared in the Guinness World Records for the 'Longest Concert Tour by a Rock Band' after playing 309 shows in two years. 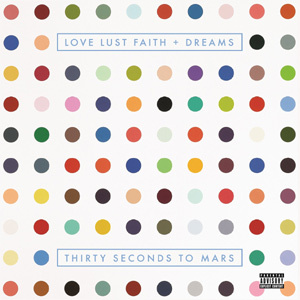 In 2012, it was announced they would release a fourth album called 'Love, Lust, Faith and Dreams'. On the record they worked with producer Steve Lillywhite (U2, The Killers). The first single was 'Up In The Air' which was sent to NASA and SpaceX and launched on the Dragon spacecraft on SpaceX CRS-2. It landed at the International Space Station in 2013 to be played by the crew. 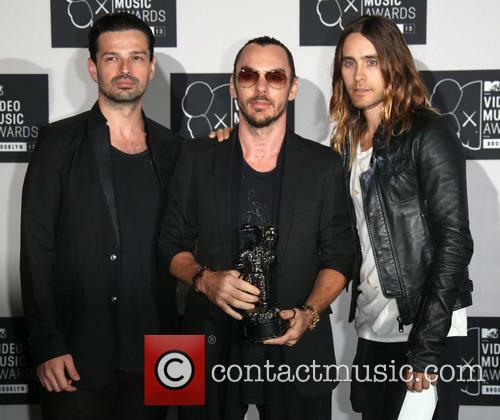 Tomo Milicevic announces his departure from the group after more than a decade. 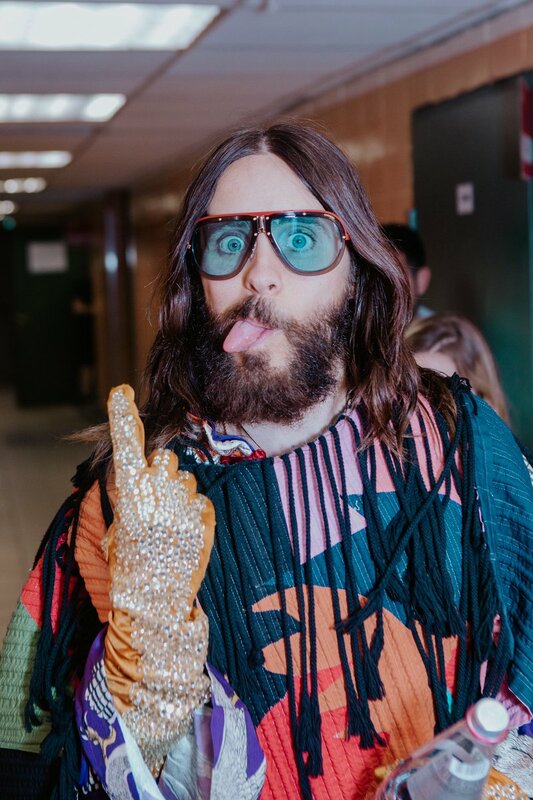 Jared Leto's band 30 Seconds to Mars have found themselves a band member short after guitarist Tomo Milicevic announced that he is leaving the group for good in pursuit of other projects. It's a dramatic decision after 15 years, but there hasn't thought to be any hostility between the members that has caused this. It's time to move on for the 38-year-old Sarajevo-born musician, who has been a part of the band since 2003. 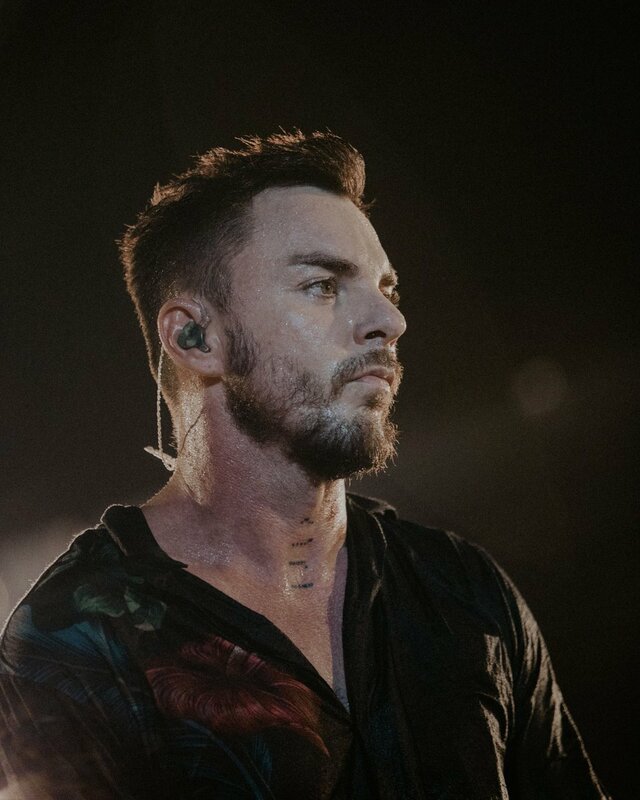 He hasn't revealed exactly why he's come to the end of the road with 30 Seconds To Mars or what his future plans are, but he will be sorely missed. 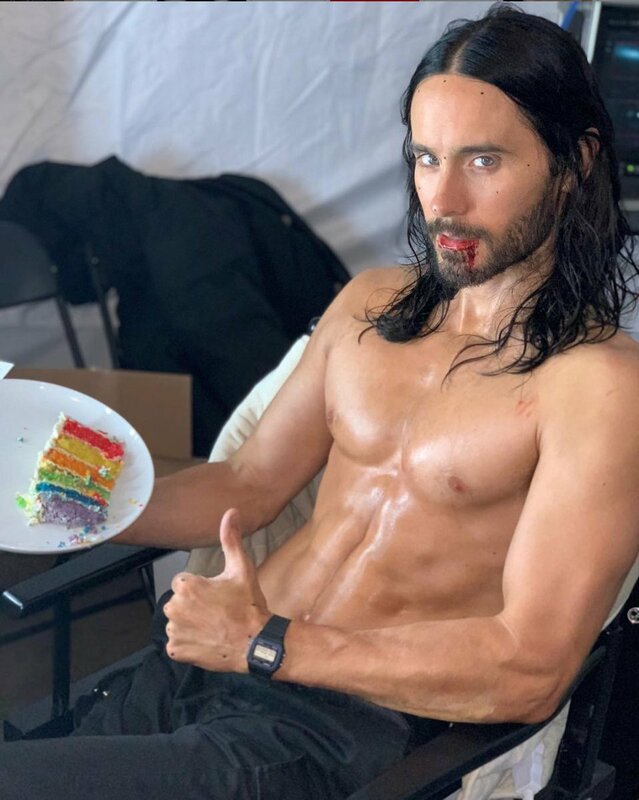 It's been five years since Thirty Seconds to Mars released their last album; in the interim period, Jared Leto has seen his acting abilities recognised with an Academy Award, while also taking a turn at the iconic role of The Joker. Turning his attention back to music, the band are presently touring Europe in support of 'America', their fifth record, before embarking on a huge number of North American dates. 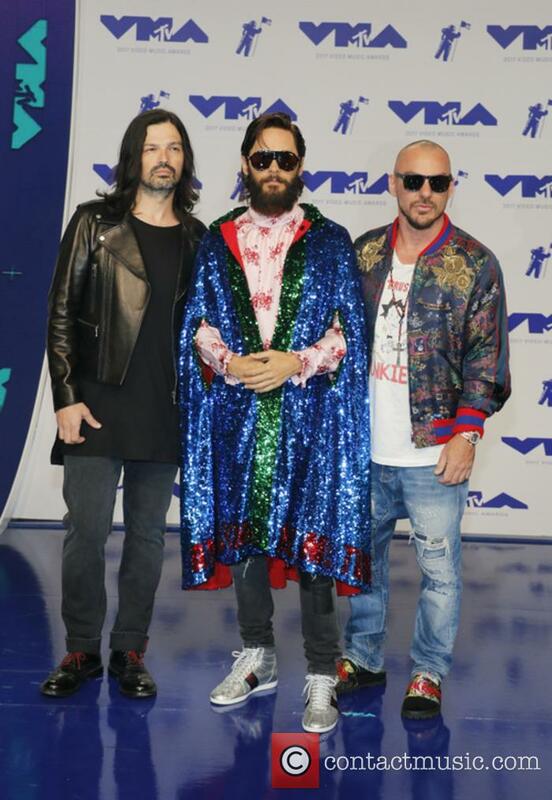 Having started very firmly as an alternative rock act, the evolution of 30STM's aesthetic can be simplified into a more radio-friendly sound resulting in greater popularity. 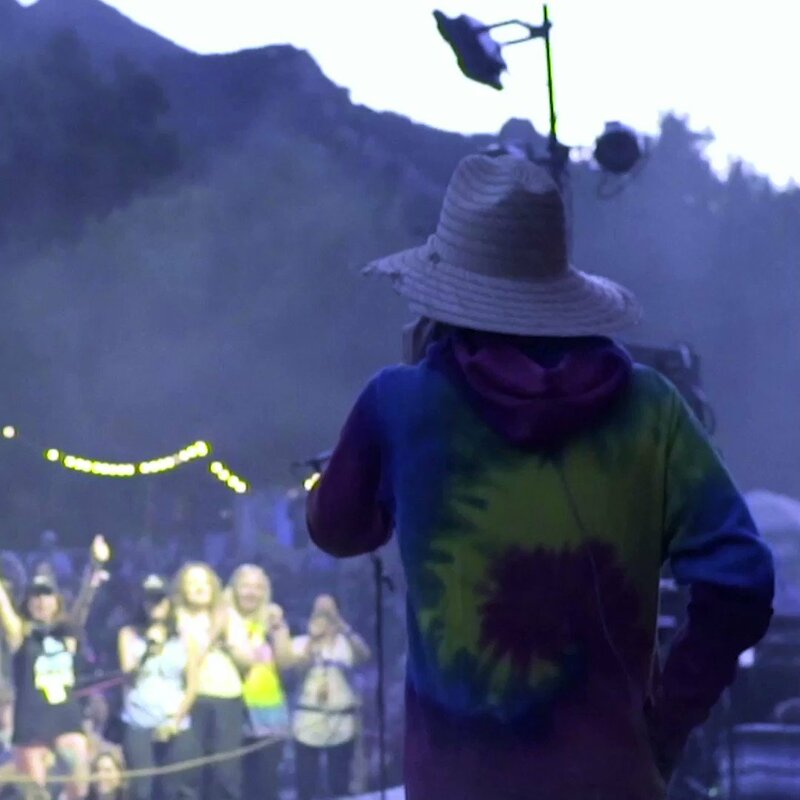 This isn't to say they became a pop band - far from it - but they found the knack of hooks to enable them to join the likes of Linkin Park and Muse on the road, with anthemic guitar riffs for their fans to belt out. 'America' sees the biggest departure in their sound since their second album, though it isn't immediately evident on the gospel-tinged 'Walk On Water'. The lead track features the trademark (and overused) "whoa/oh" chanted hooks, which has been evident on much of the band's material on their last two LPs. 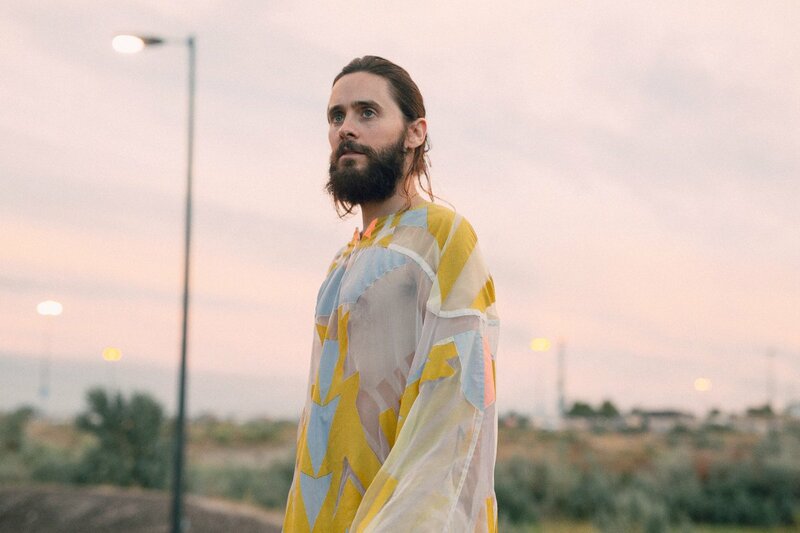 'Dangerous Night' and 'Rescue Me' provide the first real evidence of a near abandonment of traditional instrumental sounds for a more synthetic approach; beats, samples and electronics often providing the backdrop to Leto's unmistakeable vocals. It's an approach which was hinted at as far back as 'Hurricane' from 2009's 'This Is War', but now fully embraced by the trio. Particularly successful is the duet with Halsey, 'Love Is Madness', which sees a back-and-forth vocal battle with a thumping soundscape. A surprisingly light touch to 'Live Like A Dream' also pays dividends with a lick of new wave, while drummer Shannon Leto takes a successful turn on the microphone with 'Remedy', the quality of tune doing enough to rescue some repetitive lyrics. Only the collaboration with A$AP Rocky, 'One Track Mind', misses the mark completely with a tuneless four minutes which fails to develop. There's no doubt the band risk alienating some who adore their guitar-driven output and some of the material here takes multiple listens hit home, but in the main their gamble pays off. 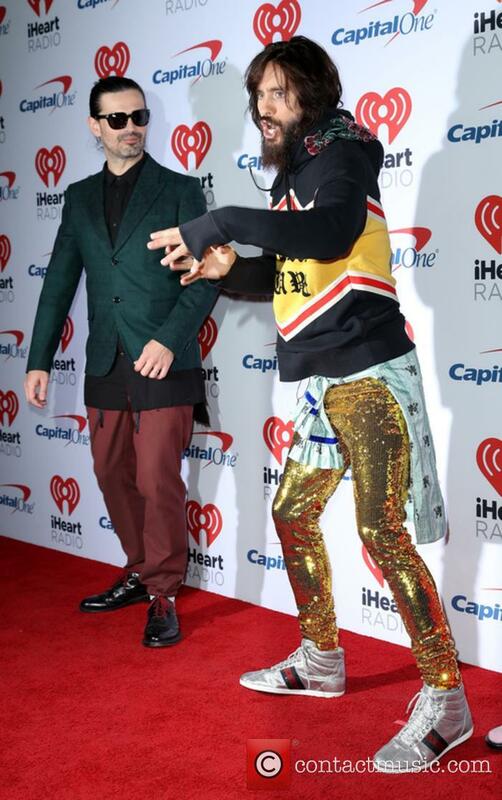 Jared Leto doesn't hate Taylor Swift, despite what he said earlier this year. Jared Leto has apologised to Taylor Swift after a video emerged online of him critiquing tracks from her album 1989. The video was posted by TMZ on Monday but appeared to have been recorded a few months back, when Leto and his bandmates were listening to Swift’s music in the studio for a bit of inspiration. 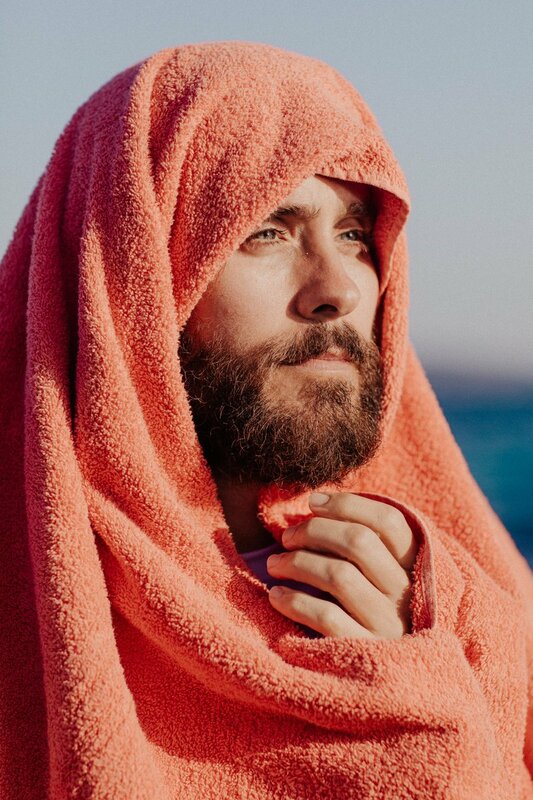 Jared Leto has apologised to Taylor Swfit. 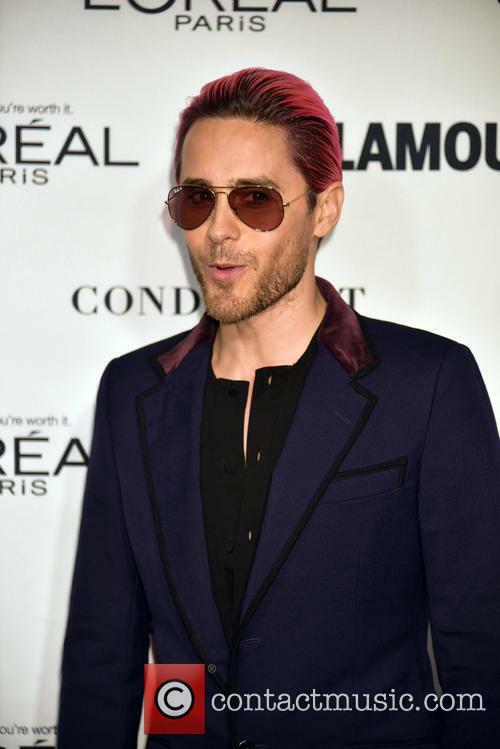 In the video, a pink-haired Leto is first played ‘Welcome To New York, the opening track from 1989. ‘Oh I don’t like this at all. 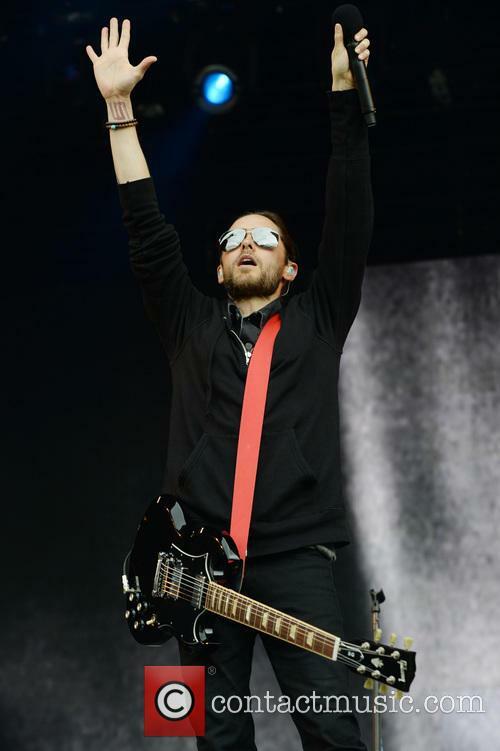 Next,’ Leto says. The Oscar-winner is then played mega-hit ‘Blank Space’, which he seems more positive on. Miley Cyrus was always going to star in the Monday morning gossip headlines when she was first announced as a performer at the 2013 MTV EMAs. The question was: what will she do? Besides 'twerking' with a dwarf during the award show's opening act - which included a rendition of her hit 'We Can't Stop' - there really wasn't that much to write home about regarding her performances. It was what she did to celebrate winning the Best Video award that won her the headlines. American rockers Vampire Weekend and Kings of Leon have both been added to this year's free iTunes Festival, which will be held at London's Roundhouse venue throughout September. Vampire Weekend and Kings Of Leon will join a rapidly growing list, already peppered with fellow rock royalty, including Queens Of The Stone Age, Sigur Rós, 30 Seconds to Mars and Primal Scream. 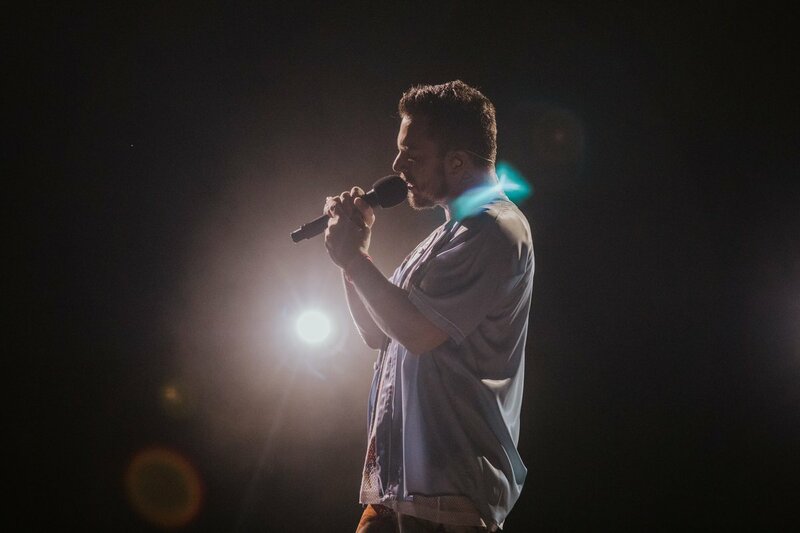 It won't be solely a festival of rock though - artists from other genres have also been invited, giving everyone at this September's festival something to look forward to, such as Justin Timberlake, Jessie J, Jake Bugg, Rizzle Kicks, and classical composer Ludovico Einaudi. Having being held since 2007, the annual iTunes festival is held over every night in September and this year will host over 60 acts at the Camden venue. 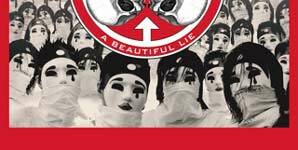 When Thirty Seconds to Mars' second album, 2005's 'A Beautiful Lie', saw them earn mainstream success, it was inevitable that it would be seen as an actor's ego project. 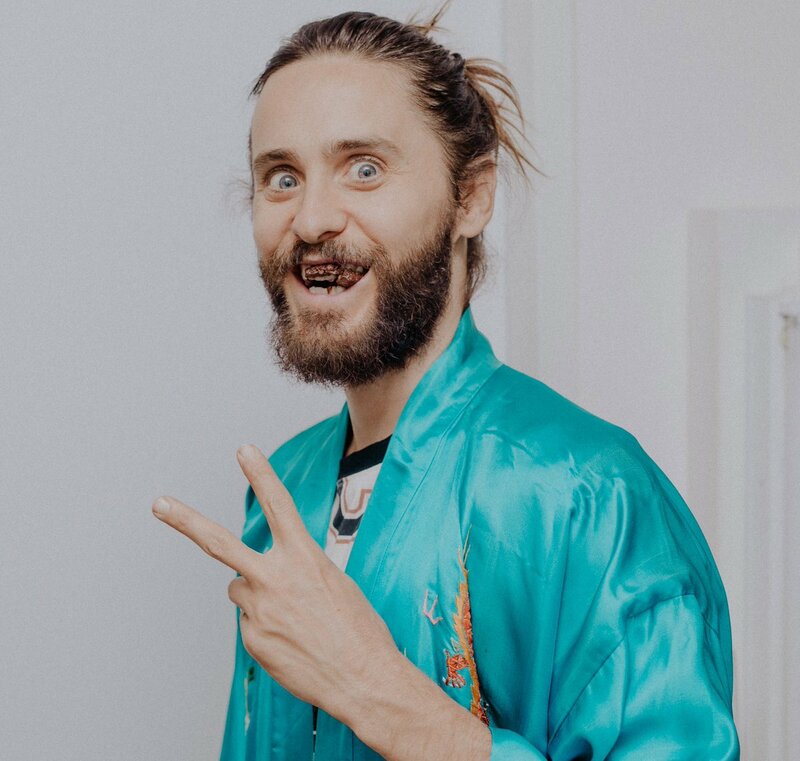 By the end of the campaign for the following 'This Is War' album, Jared Leto was a bona fide musician who occasionally appeared in films; it hit the top twenty in numerous countries including the UK and USA and had a record-breaking tour of 309 shows in two years. Naming your opening track as 'Birth' isn't as clever as the band probably think, but in terms of a statement of intent this piece certainly does the job. Beginning with a brooding brass section, it develops with a cinematic feel before reaching a bombastic climax of guitars that could soundtrack Armageddon - someone may very well have been listening to Muse. It brilliantly mixes into 'Conquistador', a thumping anthem on which 30STM reveal an electro influence to their brand of alt-rock. It's instantly grasped with the first of many chanted vocal parts, something that can also be attributed to lead single 'Up In The Air' with its screeching guitars and simple hooks. 'City Of Angels' finds the trio in a less aggressive mood as they move toward U2-style stadium rock and particularly beneficial to the song is Leto toning down his vocal delivery. Whereas the album mainly features a lot of angst, which at times feels contrived, this is essentially a love song for the city of Los Angeles on which the sentiment seems genuine. Another track to take this approach is 'Bright Lights', but the results are less instantaneous in making a positive impression. The frontman is back to growling again on 'The Race'; a dark number which disappoints with clichéd lyrics such as "It began with an ending"; but of more interest is 'End Of All Days'. Crunching guitars and synthesisers are stripped down in favour of a haunting piano piece that rewardingly builds to a crescendo as Leto gets ever-more emotive. It may not get fists pumping at their live shows, but it's certainly one of the more affecting songs on the album, and they soon return to big choruses and "whoa whoa" style vocals on 'Do Or Die'. 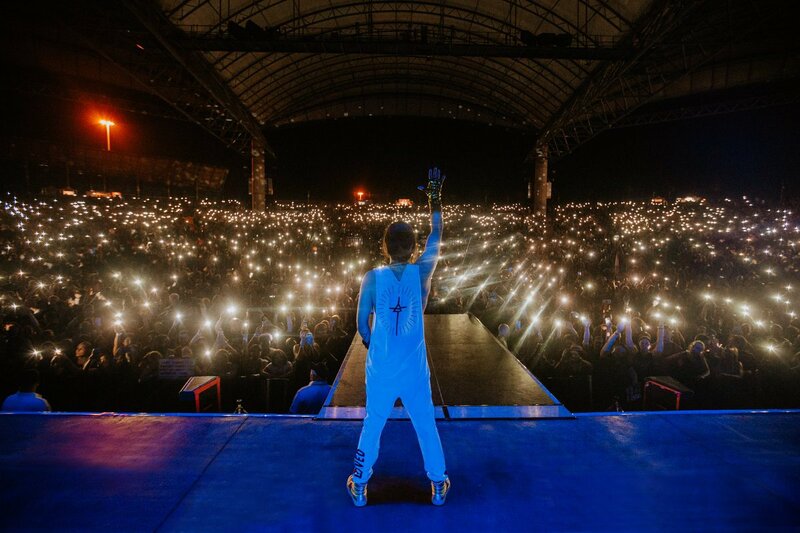 For their fans, or The Echelon as they're affectionately referred to, this is the album that was wanted and will be openly embraced. For those outside this group, all too often it becomes difficult to find anything beyond a superficial enjoyment, hindering a good rock record from becoming a great one. There are only so many times you can "whoa whoa" before wondering what you're actually singing about. Starting with a seizure warning (a good sign for any music video) 30 Seconds to Mars’ new video for Up In The Air features the talents of Dita Von Teese as she, and other scantily clad women do ‘stuff’. Review of ‘Kings And Queens’ a single from 30 Seconds to Mars. 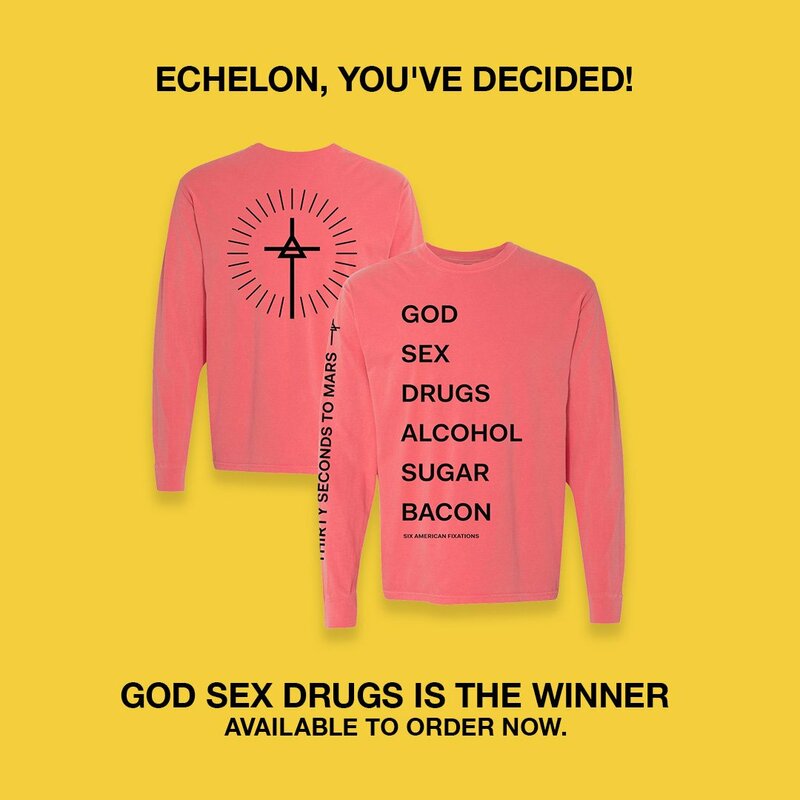 The winning tee will be announced and available to pre-order on Monday!